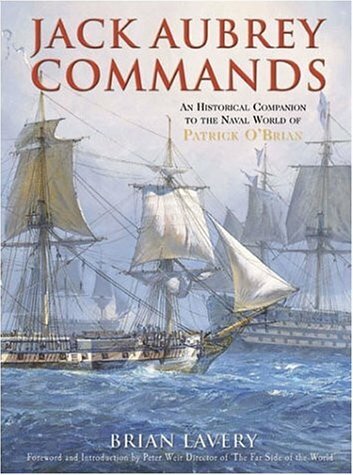 A selection of books to interpret, elucidate and illustrate Patrick O'Brian's brilliant Aubrey-Maturin series of novels. 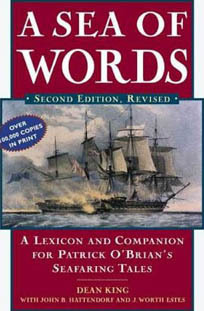 Titles include:- A Sea of Words - A Lexicon and Companion for Patrick O'Brian's Seafaring Tales by Dean King. . .